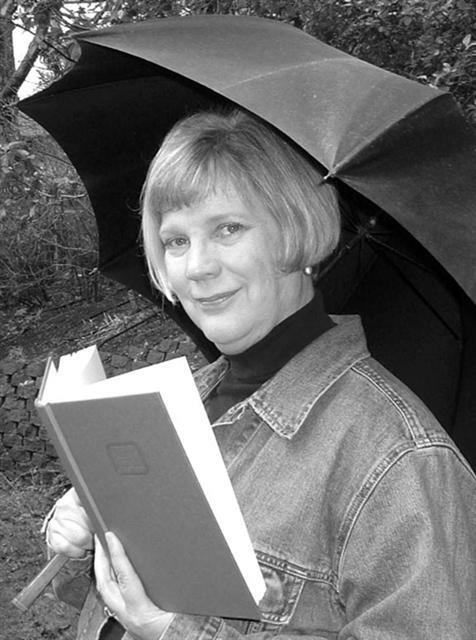 Chapple Langemack, a Seattle-based librarian who lives on Bainbridge Island, is the author of two books. Her first work, The Booktalker’s Bible: How to Talk About the Books You Love to Any Audience (2003) offers practical advice on how to get others excited about books you have enjoyed reading yourself. Langemack's second work,The Author Event Primer: How to Plan, Execute and Enjoy Author Events (2007) should be required reading for anyone hosting such an event. The Colorado Association of Libraries describes the book as follows: "If you suddenly find yourself in charge of planning an author event, or helping with one for the first time, Langemack's work provides a detailed roadmap .... The chapter on additional resources is wonderfully comprehensive, containing resources for finding authors, publicity and marketing, fundraising, grant writing, and presentation skills. With Langemack's book in hand, hosting your next author event will be a snap!"